Macon East 5th and 6th grades recently spent the day visiting Atlanta and the Georgia Aquarium. The students agreed their favorite experiences were the dolphin show and whale shark feedings. 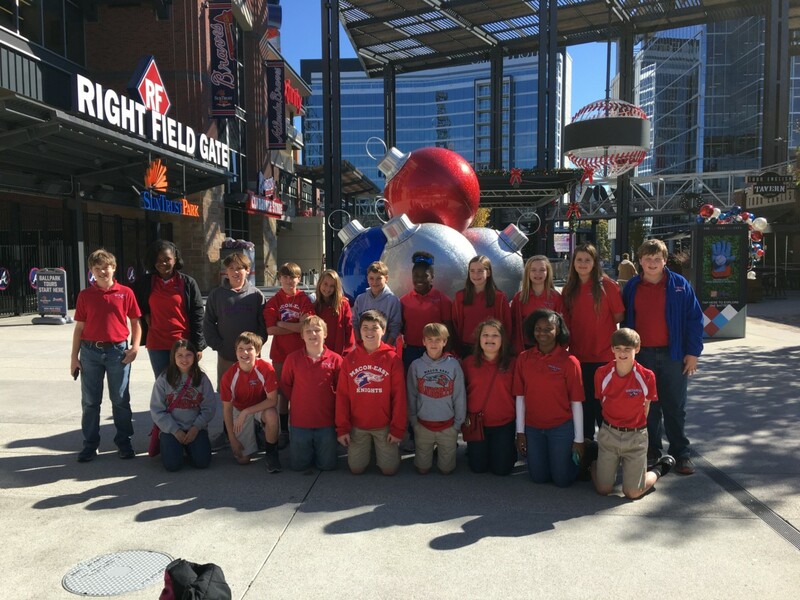 The field trip also included a tour of the new Atlanta Braves baseball stadium.